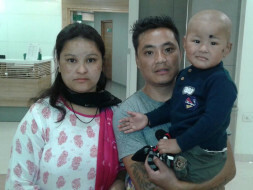 A few months back, 2-year-old Shreyans, son of Mamatha was diagnosed with a tumour in his liver. Worried that the tumour could spread the doctors recommended to immediately begin chemotherapy. Shreyans has already begun his chemotherapy and his body is responding to it. 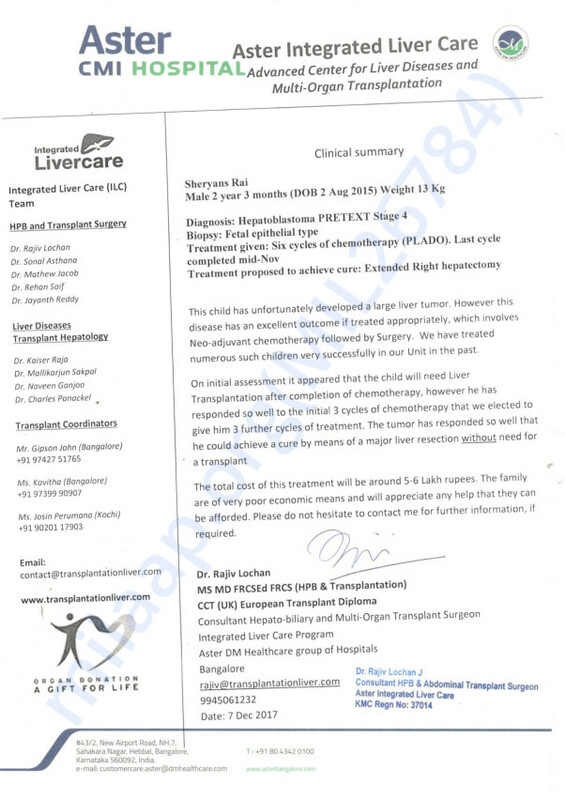 Shreyans still has another 3 cycles of chemotherapy left post which a surgery to remove a tumour is required. 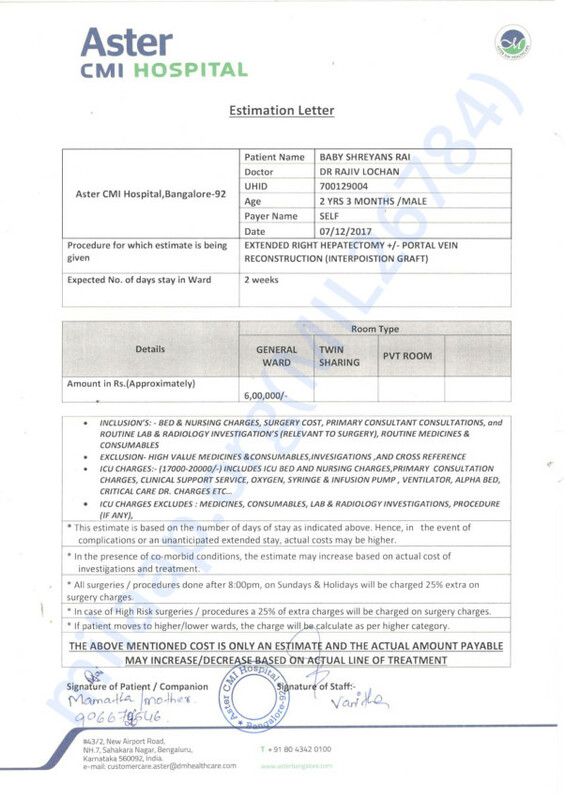 The total cost of the treatment so far is around 6 lakhs. Unfortunately, this is too much for his parents to afford and are worried that without the funds their son may not get the treatment he deserves. Baby Shreyans had a tough fight but he had developed a few complications and due to rapid recurrence of the cancer, his little body could not take the stress and he left all of us. Doctors tried their best but could not save him. The family is devastated and were not able to talk. We sincerely thank each one of you for your support. Grateful thanks to you all for your aid to Sheryans. He had his operation yesterday (6th March) and is recovering well in the ICU. 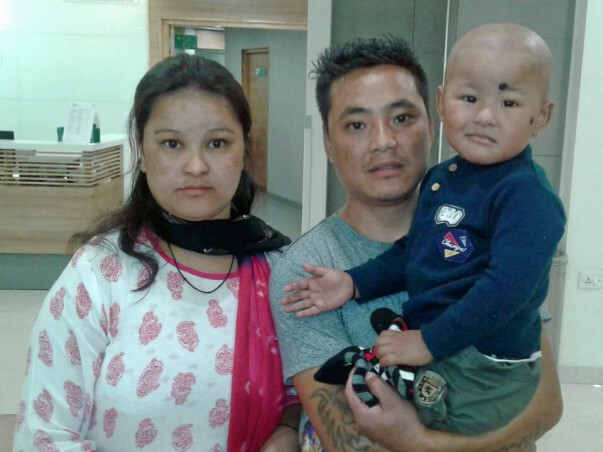 His liver Tumour was removed according to plan. He has about 40% of his own Liver left behind which should be adequate for him. The liver will grow to support the normal functions. I will keep you informed of his continued progress. Thank you for your love and support. Shreyans and his parents have come back to Bangalore and his surgery has been fixed tentatively for next Tuesday (March, 6th). We will keep you updated with the progress.